Dr. Klein is a recognized expert in cosmetic, laser and general dentistry. 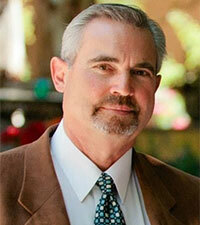 He graduated from the prestigious University of the Pacific Dental School in 1989. Prior to building his new state of the art practice in 2005, he purchased the practice in 1991 from a retiring dentist. Dr. Klein is a member of the American Dental Association, Central Arizona Dental Society, and the American Academy of Cosmetic Dentistry. Dr. Klein is married and has two grown children. When he is not working he enjoys working on his cow/calf ranch in Southern Arizona, hunting, fishing, and cooking.